Summer is in FULL SWING! And yes, we are all busy. But in the midst of chaos....we still need to take time for ourselves. 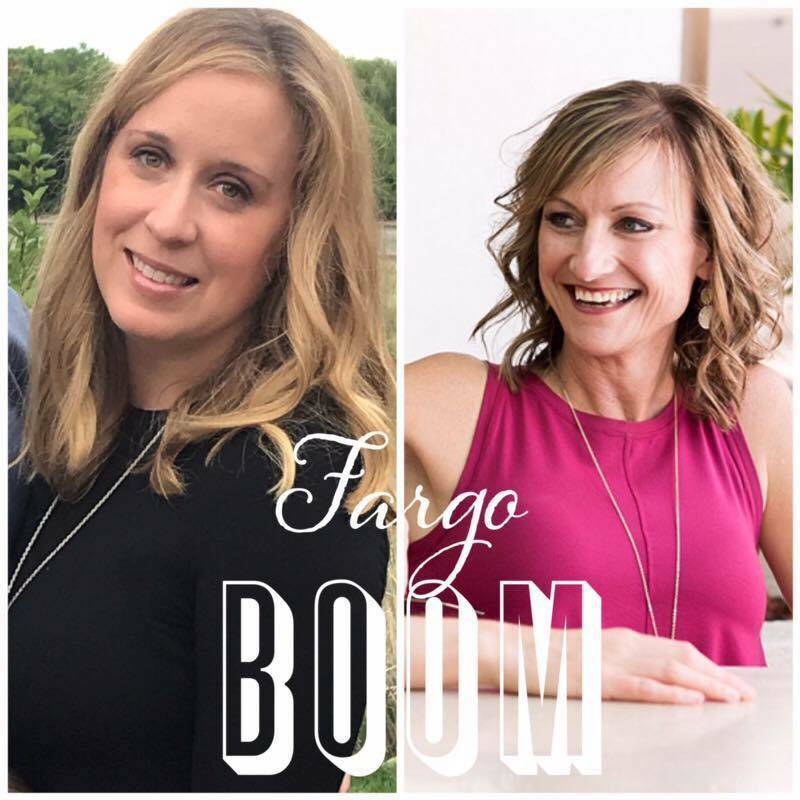 I'm super excited to bring Kari Braun to Fargo BOOM! We will be "Mixing it up" at our "educational" parties! Who said you can't have fun while learning? Said Stacy Tiegs NEVER. You might just want to come for the GIFT drawings we will be having....just sayin! We will be coming from afar and want to educate you on many different topics in a short amount of time to give you the biggest bang for your buck! What are you using on your kids for better health & wellness? Do you lock yourself indoors during the summer due to seasonal changes? Are you sick of the bugs/ticks? Maybe your just hormonal and you are driven to drink at times..HAHA..How are you sleeping these days? And are you craving more energy to get through the day? How are you feeling in that new bathing suit you just bought? We will be discussing these topics and a few more of course. 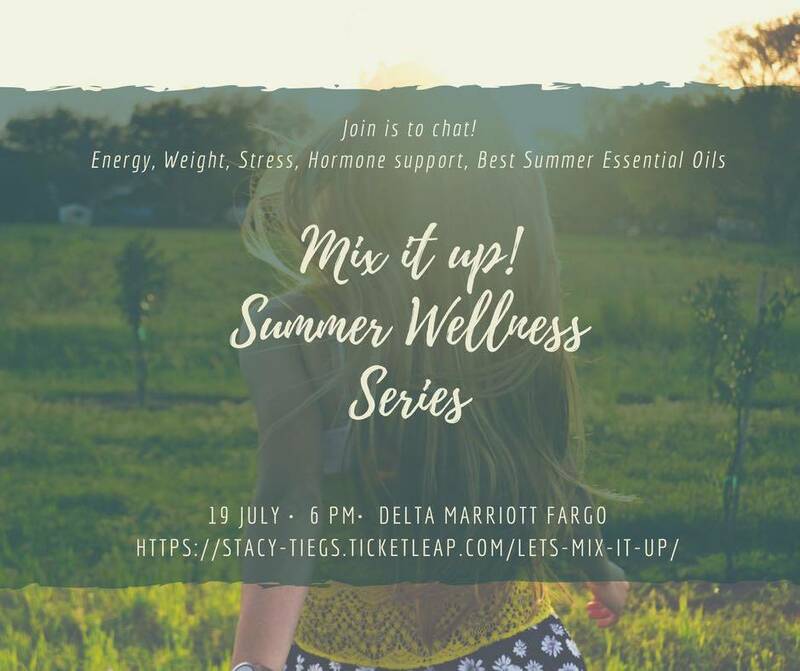 I'm excited to co-teach with Kari and look foward to meeting YOU! In order to be someone you have never been....you need to do something you have never done. So take a risk and come and you might learn something you never knew! Don't forget to grab a beverage on your way into the party! Find us on www.facebook.com/fargoboom/ for upcoming classes. I am a seeker of adventure and fun in everything I do and I love life. I am a married mother of 3 grown children. I love spending time with my family, grandchildren & friends. I love inspiring eating healthy, shopping, traveling, music & dancing. Taking naps is not my thing, for fear I may miss something. Reading is a new passion for me and I love teaching what I learn! I was unhealthy for a long time and I know what it is like to make the necessary major life changes to get well. I’ve been an entrepreneur for over 15 years. I owned my own retail store & felt the stress of a brick and mortar business. It was a huge initial investment. Paying rent, paying wages, purchasing product to resell and being tied to the store the hours it was open was all part of making the business run. Then I learned about residual income and network marketing with Young Living. My life changed. My direction…my passion…my desire is to show people the difference between punching a clock and creating residual income by helping people obtain optimal health and happiness. There are no prerequisites. I have found what I love and will move mountains to learn and grow and help others who desire change to do the same. I’ve been extremely blessed by having this opportunity through Young living and I’d love to share my success with you. We are always “Essentially Oil Savvy” and I invite you to come and have some fun with us! !